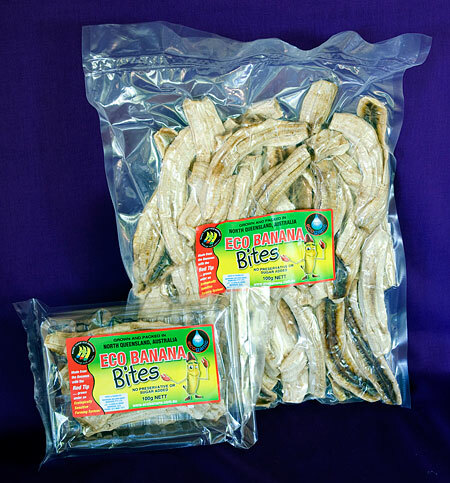 Below are some value added products made from Pacific Coast Eco Bananas. Send a website inquiry for more information. 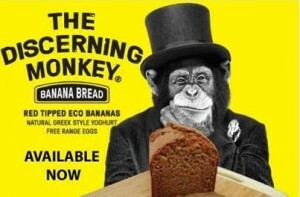 The Discerning Monkey Banana Bread is made with whole quality foods. If you haven’t tried it do so, you won’t be disappointed! We love it. 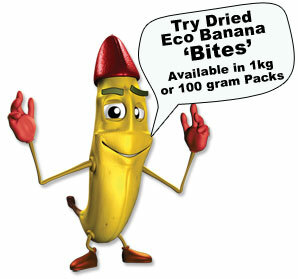 Where you can find the Discerning Monkey made with love from Eco Bananas?